Bongo Bill to the Rescue! Sue Thomas had this idea that she wanted to climb Ben Nevis. 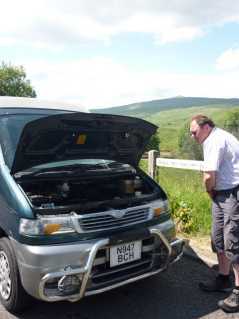 Husband Mark, not quite as fit, decides to tag along, but runs in to problems on the way. See below to read their tale.